Click below to see how you can save! Farha’s Carpet & Building Supply is a family owned business that has served the city of Wichita and surrounding areas, for over 50 years. We are dedicated in not only offering 1st Quality cabinets, flooring, countertops, siding, doors, paint and much more. We also special purchase closeout inventories of these products, to pass on even more savings to our customers. We take pride in providing unmatched service, with free in-home measurement and design, estimates and free wide-area delivery. Upgrade your home today, and get a far better deal at Farha’s! 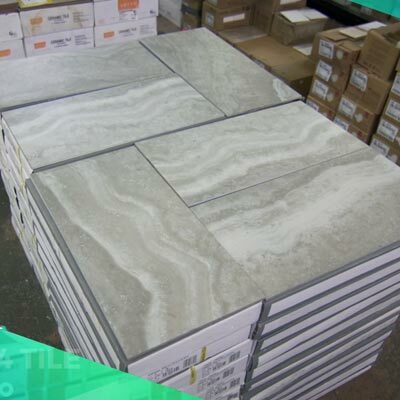 Farha’s Carpet and Building Supply offers one of Wichita’s largest selections of vinyl, carpet and tile flooring. 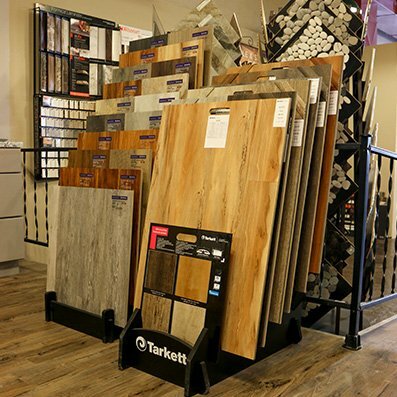 With hundreds of options, free design and delivery, Farha’s is your one-stop shop for your next flooring project. 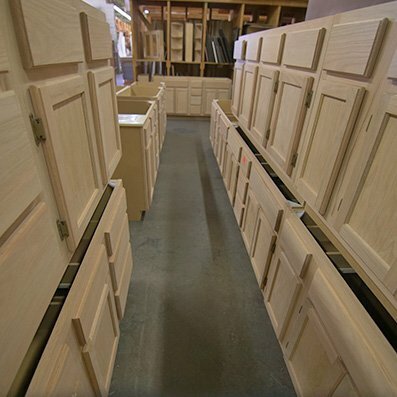 With finished cabinets that are ready for installation and unfinished cabinets that you can finish to your preference, Farha’s has a great selection. We have a selection of base cabinets, vanities, wall cabinets, entertainment cabinets and more. If you don’t find the door you’re looking for in our Wichita headquarters, we can special order it! 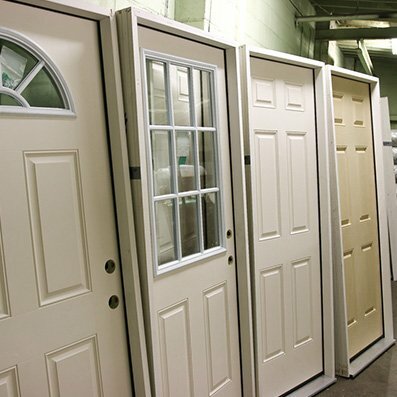 We work with Masonite doors to bring you the best selection available. 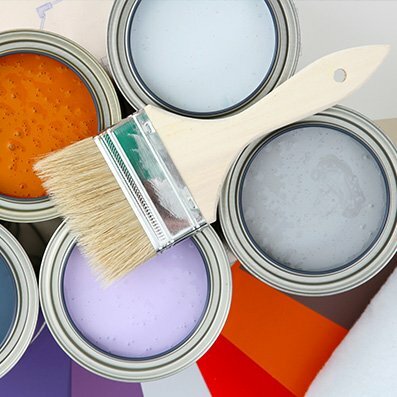 Whether your project is Interior or exterior painting, KILZ Casual Colors is premium quality paint that delivers outstanding performance, value and one-coat coverage. 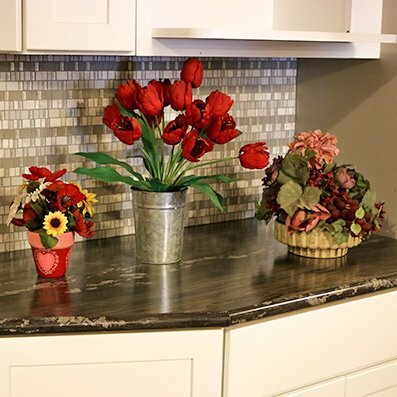 Farha’s offers a large selection of granite, laminate, and quartz countertops, in many colors and patterns. Visit our Wichita showroom to start planning your new counter project for home or commercial. I have purchased carpet, tile, cabinets, and wallpaper from Farha for more than 20 years. They have always been more than fair, helpful and friendly. People who work there are very friendly and very knowledgeable. Their prices are very competitive and fair compared to big stores. They were very polite and had reasonable prices on their Building Supplies and carpet.